If you know anyone looking for a great opportunity to buy a home in Braemar, this may be the one. Braemar Carriage homes fit the bill for a lot of Bristow buyers, which is why they are always in demand. This particular Braemar Carriage home is a Parkdale model with four bedrooms on the upper level. One of those bedrooms is the Master Suite with its dual vanity, soaking tub and stall shower. The remaining three bedrooms share a full bathroom. The basement is finished and has a walk up exit. Here you have a large recreation area, den and another full bathroom. There is also a bit of unfinished space you can use for storage. The main level has formal living and dining rooms flanking the foyer entry. Each has a bay window, giving them a bit of sophistication. The formal dining room flows into the kitchen via a Butler’s pantry. 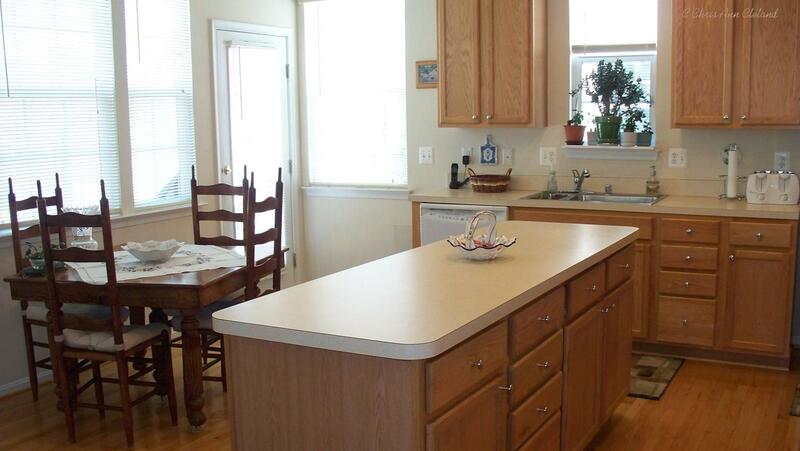 The kitchen, with its ample cabinet and counter space, is open to a breakfast area and the family room. Also on the main level is a powder room and the laundry room. 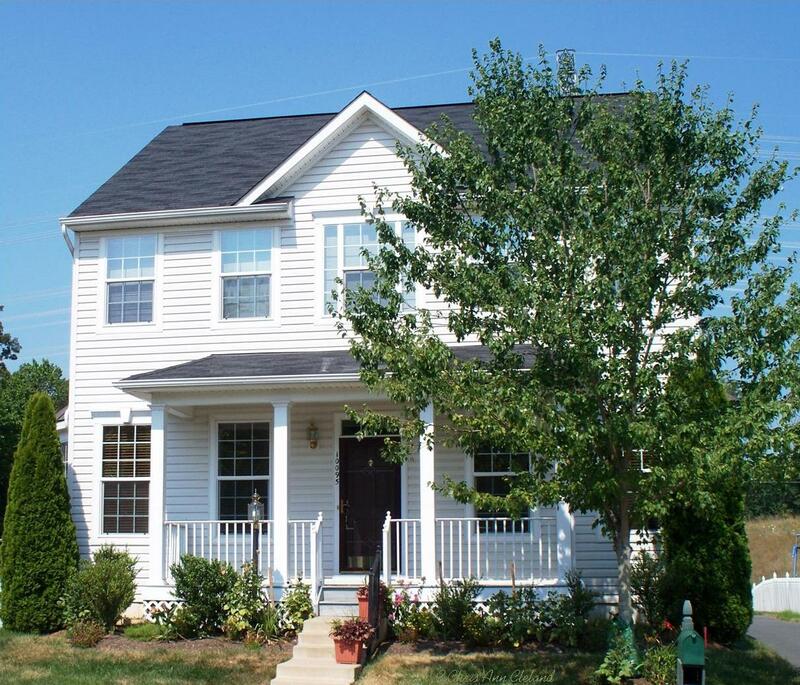 Out back is the detached two car garage that is accessed by your own private driveway. This is NOT a Braemar Carriage home with a shared alleyway. Out front is my favorite feature–the covered front porch. This is a Short Sale, requiring a buyer willing to wait up to 45 days for bank approval. If you’re interested in a tour, give me a call.